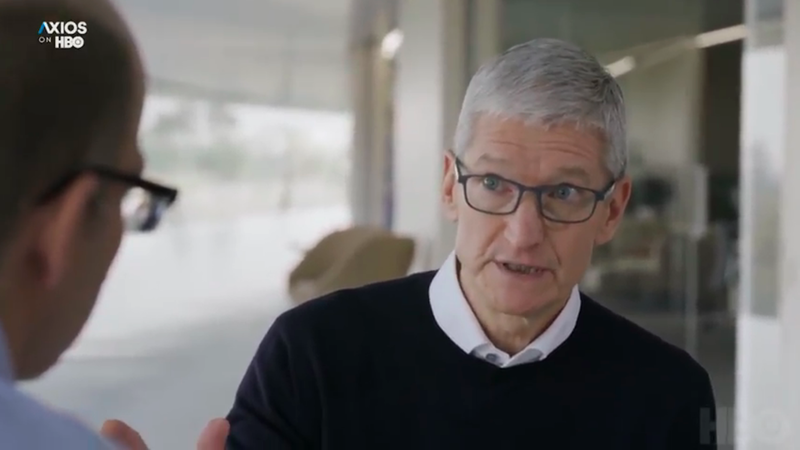 Apple CEO Tim Cook says new regulation of technology companies ‘inevitable’ because “the free market is not working.” The Apple leader told Axios that “this is not a matter of privacy versus profits, or privacy versus technical innovation. That’s a false choice,” he said. What kind of information society do we want? For a year the LSE Truth, Trust and Technology Commission (T3) has been grappling with key questions at the intersection of media, technology and democracy. Today it publishes its report that sets out a wide-ranging strategy to build a more resilient media system. Protego contributor Dipayan Ghosh is co-directing a new AI policy initiative, launched last week, with Tom Wheeler, a senior research fellow at HKS and the chairman of the US Federal Communications Commission under Obama. The initiative will focus on expanding the legal and academic scholarship around AI ethics and regulation and promises to host a boot camp for US Congress members to equip them to understand technology. Will quantum computing change the world even more than artificial intelligence? That’s the argument that William Hurley, chair of the Quantum Computing Working Group for the IEEE Standards Association, makes in TechCrunch. After its blockbuster report on profound ethics lapses at Facebook, the New York Times reports that the supposed “alliance between Democrats and Silicon Valley” is facing challenges as revelations over tech platforms’ handling of a variety of privacy and misinformation scandals mount.